Wednesday – Daniel Emslie of East London recorded his second victory in three days when he won the Boys Division while Ceara Knight of Kommetjie improved on her third place result in the Sea Harvest Vic Bay Gromcomp on Sunday when she took gold in the Girls division at the NMB U16 SAST contest, presented by Surfing South Africa, at the Pipe, Pollock Beach Port Elizabeth today. This curtain raiser to the Nelson Mandela Bay Surf Pro, which gets under way at the same venue tomorrow, was a 3A rated SA Surf Tour event. 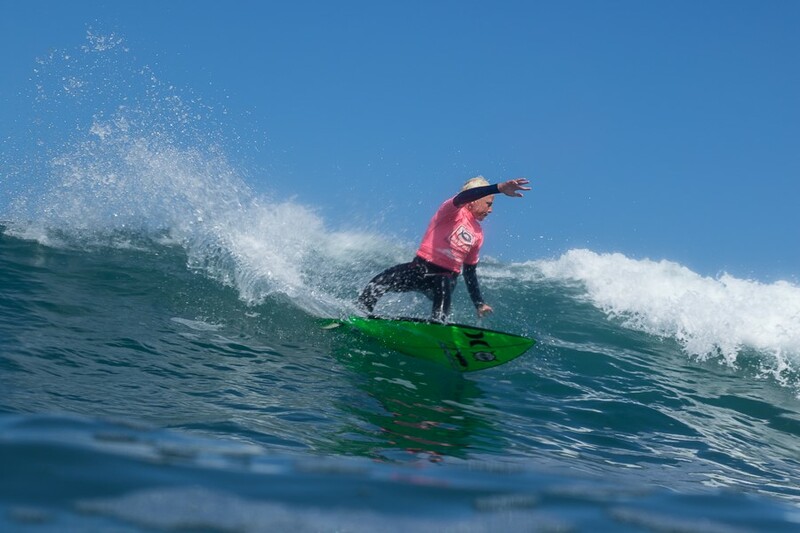 Emslie beat fellow East London surfers Reilly Mare and Mitch du Preez into second and third place respectively with Luke Van Wyk of Kommetjie taking the fourth place. Knight beat Sea Harvest Vic Bay Gromcomp winner Zoe Steyn and Vic Bay runner up Adriel Wolmarans into second and third place respectively. Kayla Nogueira of Umhlanga came fourth behind the East London trio. Sixteen girls and fifteen boys competed in the event. The full results are available on www.liveheats.com/surfingsouthafrica and will also be posted www.surfingsouthafrica.co.za and on the Surfing SA Facebook page. 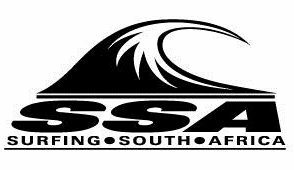 Surfing South Africa is the recognized national governing body for the sport and is a member of the South African Sports Confederation and Olympic Committee (SASCOC), the African Surfing Confederation (ASC) and the International Surfing Association (ISA).